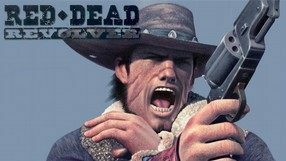 The second game in the Rockstar Games’ Wild West video game franchise that began with 2004 release of the successful Red Dead Revolver for sixth generation consoles. Red Dead Redemption tells a completely new, independent story set at the beginning of the 20th century. 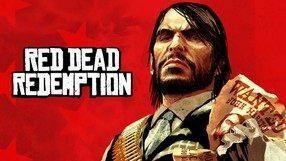 This time, you play as an outlaw named John Marston. Trying to find his place in the quickly changing reality of the Wild West, he gets entangled into a complex intrigue, which involves cowboys, native americans, and big-shot industrialists. 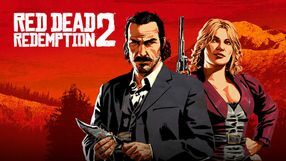 As you play, you get to explore the vast open world, similar in structure to what we know from Grand Theft Auto series, and undertake a series of story missions and numerous side quests. The game features all the famous Wild West hallmarks, including horse chases and showy duels. Thanks to the RAGE engine, known from GTA IV, it was possible to create a true frontier experience with many distinctive locations and characters, multitude of wildlife, dynamically changing weather, and a day and night cycle.